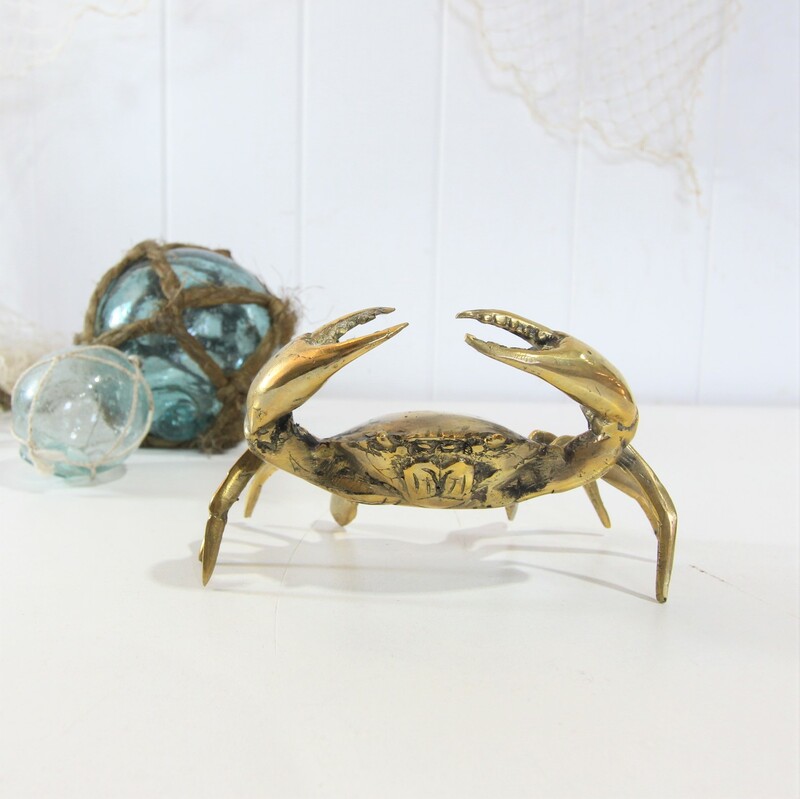 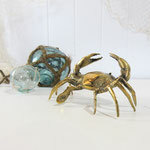 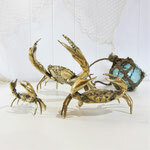 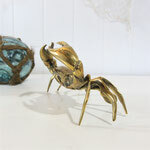 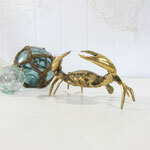 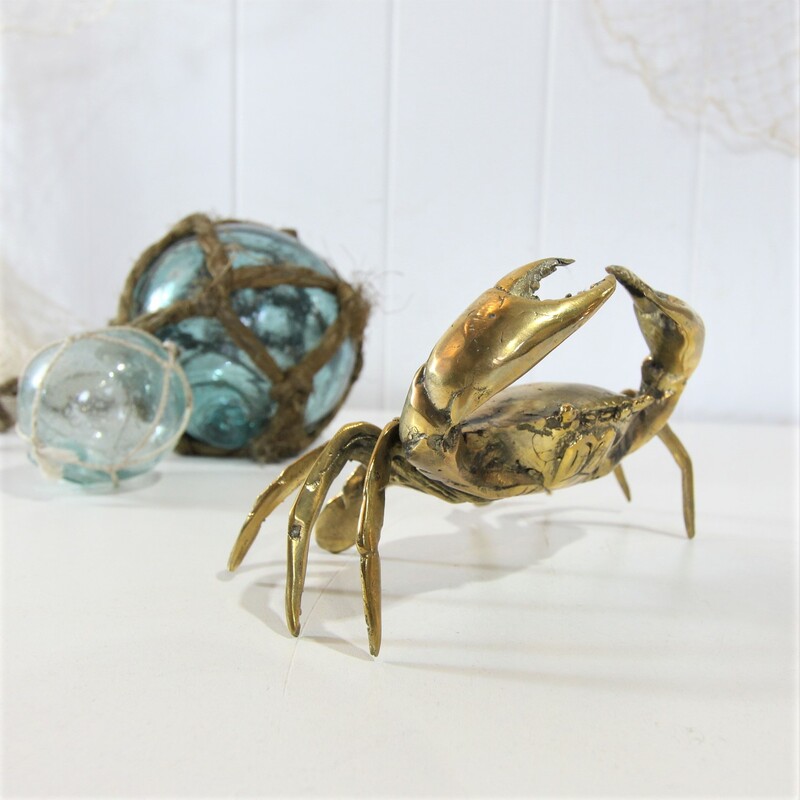 This beautifully detailed brass crab makes a fabulous addition a coffee table or shelf. 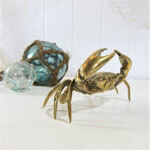 He looks fabulous by himself, or we do also stock some other sizes if you would prefer to display them in a group. Perfect for the coastal home.